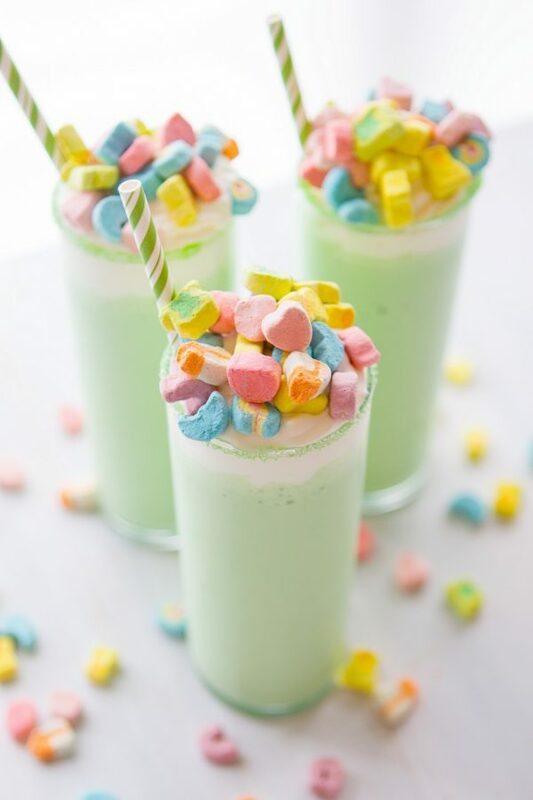 Friends, it’s St. Patrick’s Day week! 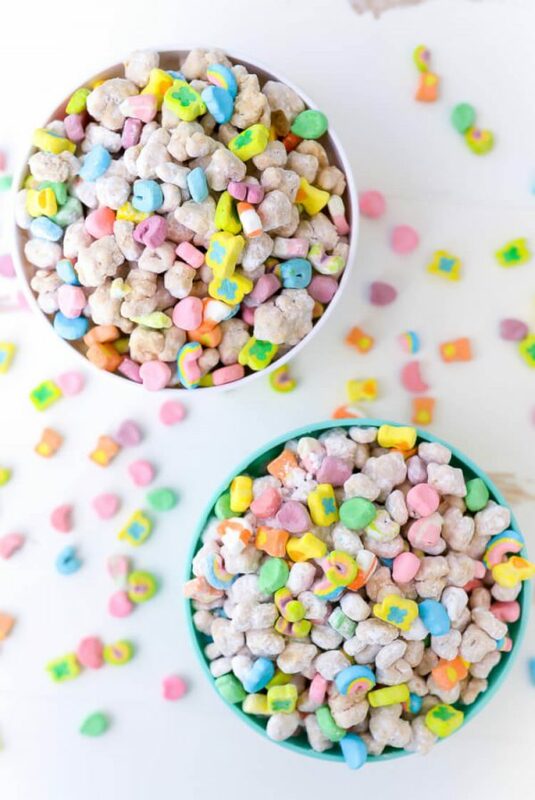 In addition to making this super cute DIY sequin shamrock shirt to sport the requisite green come Friday, you should also probably consider eating an overload of Lucky Charms. 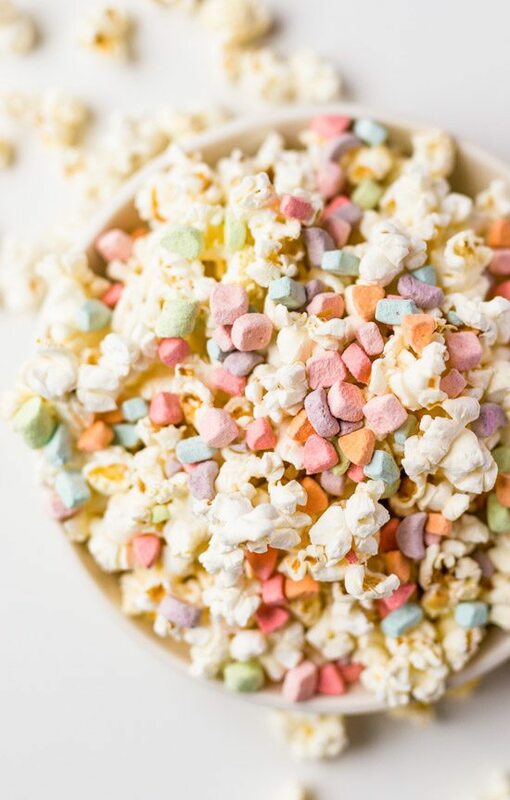 Because it seems like everyone else is doing it, so why not us? 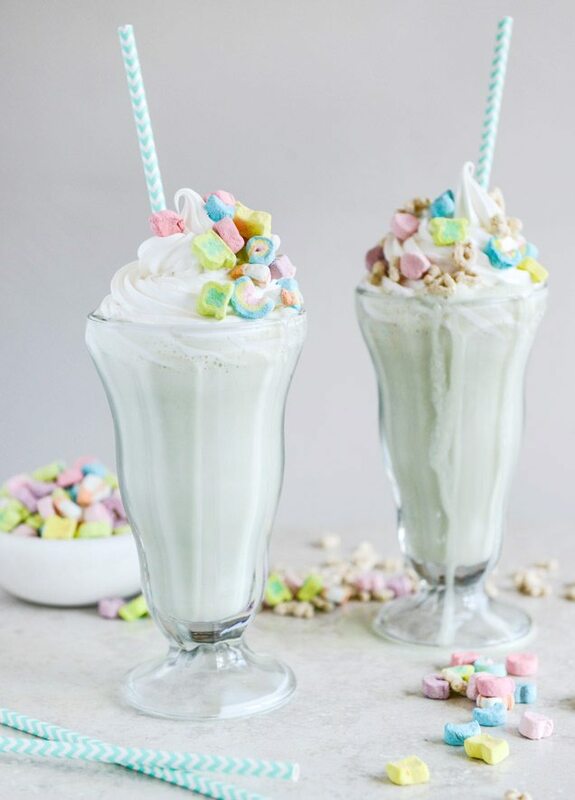 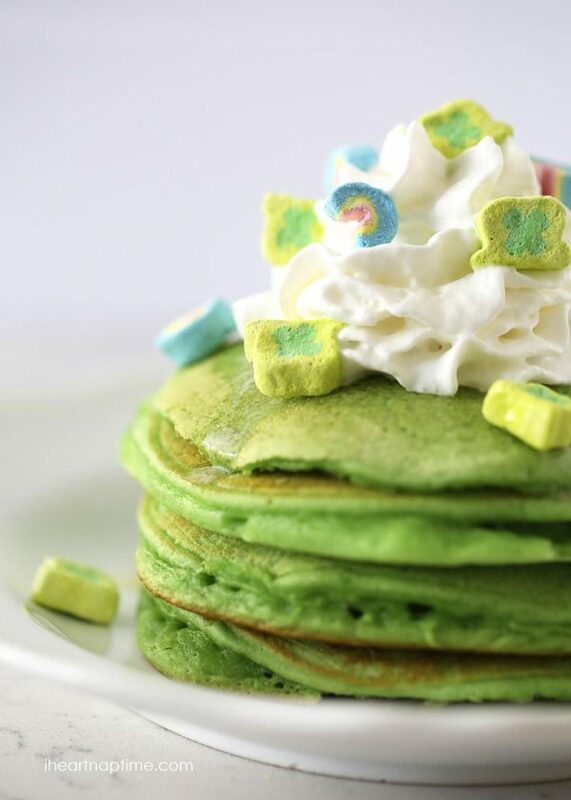 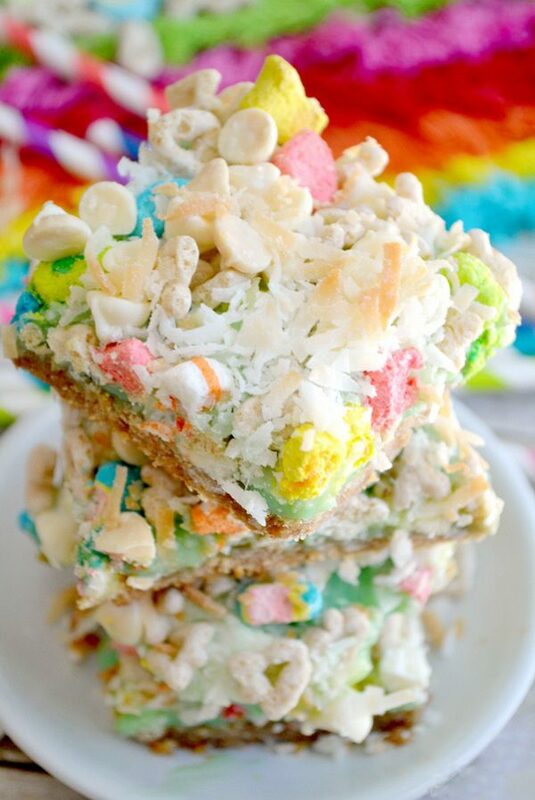 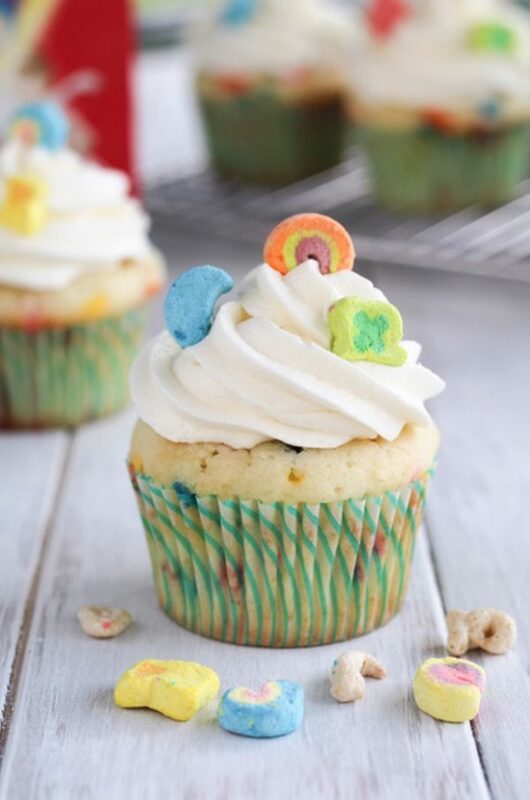 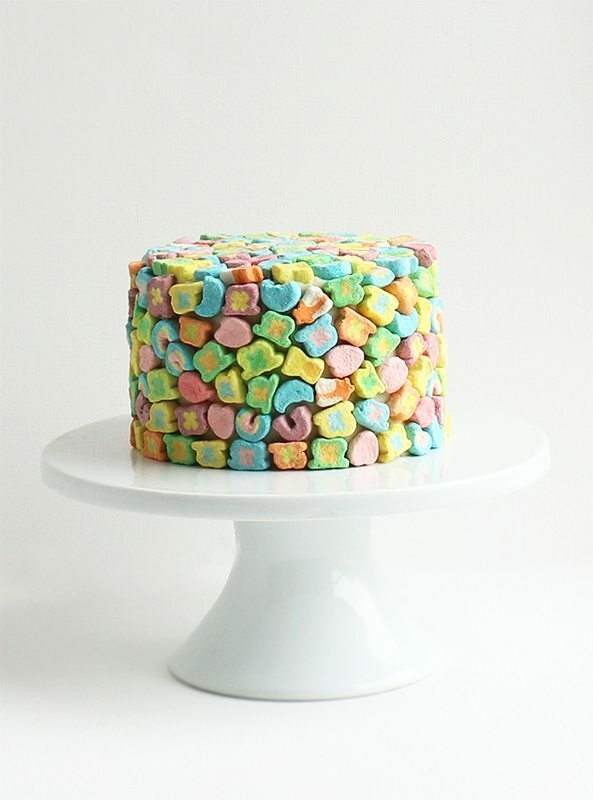 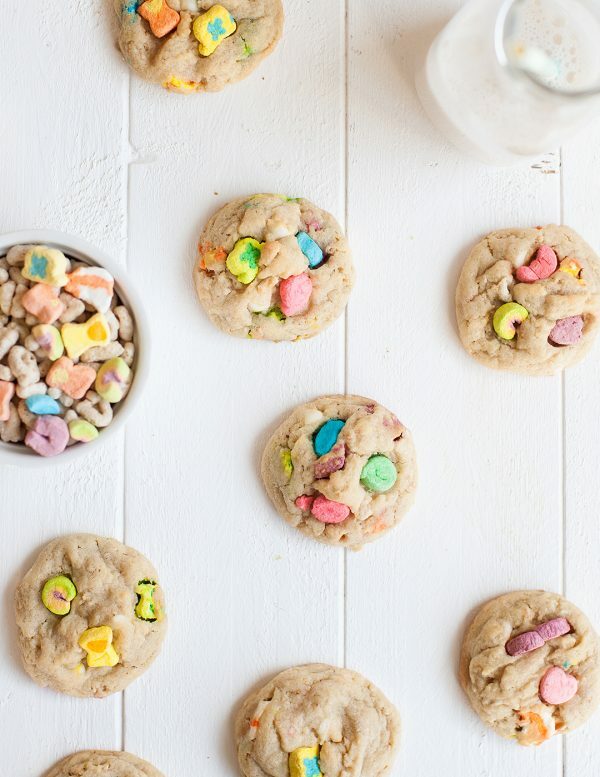 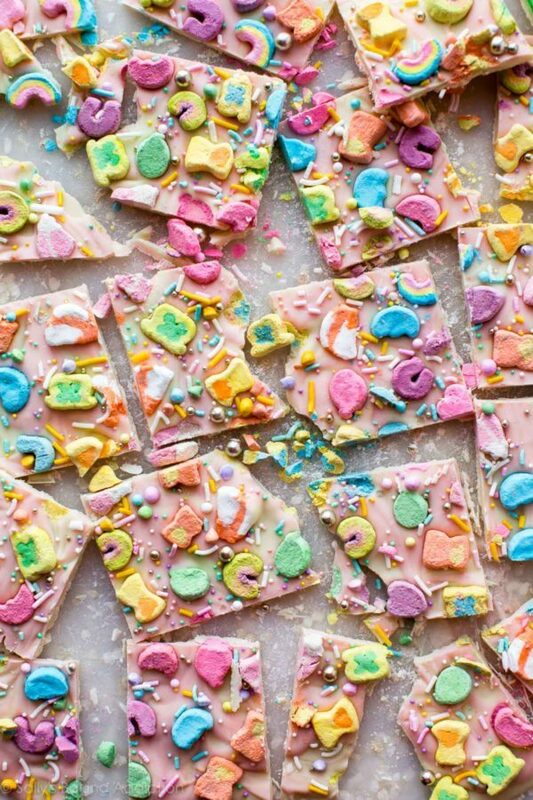 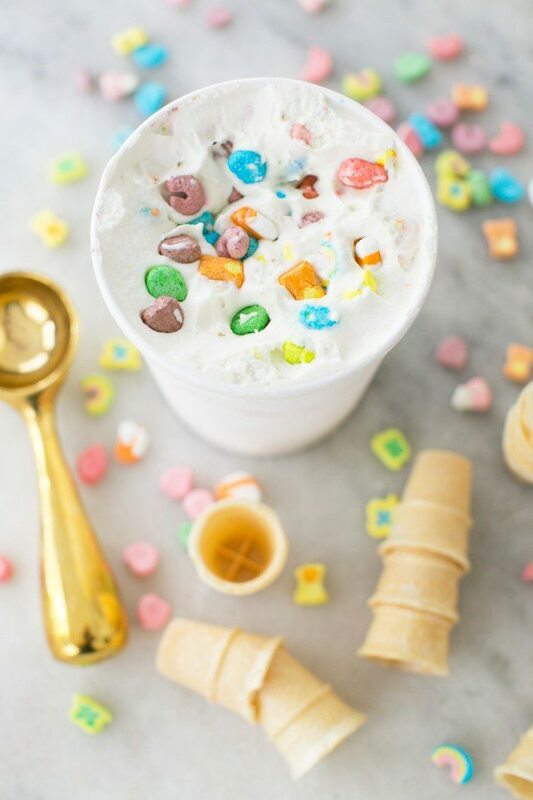 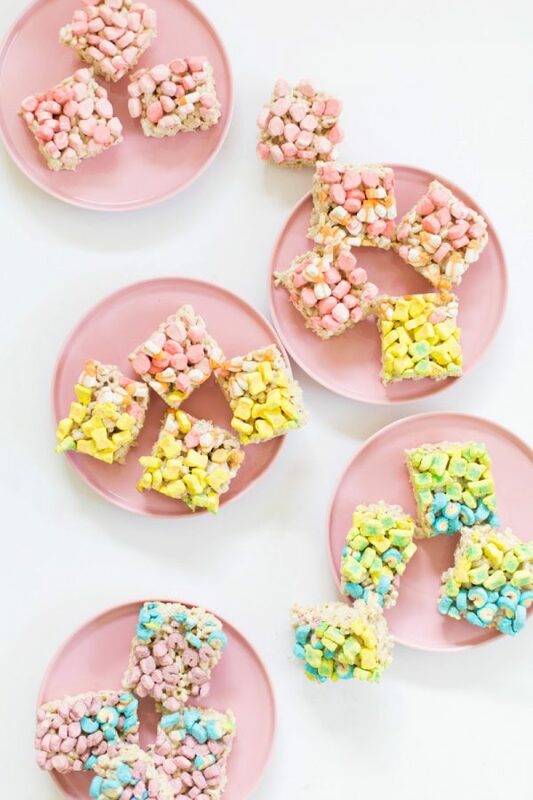 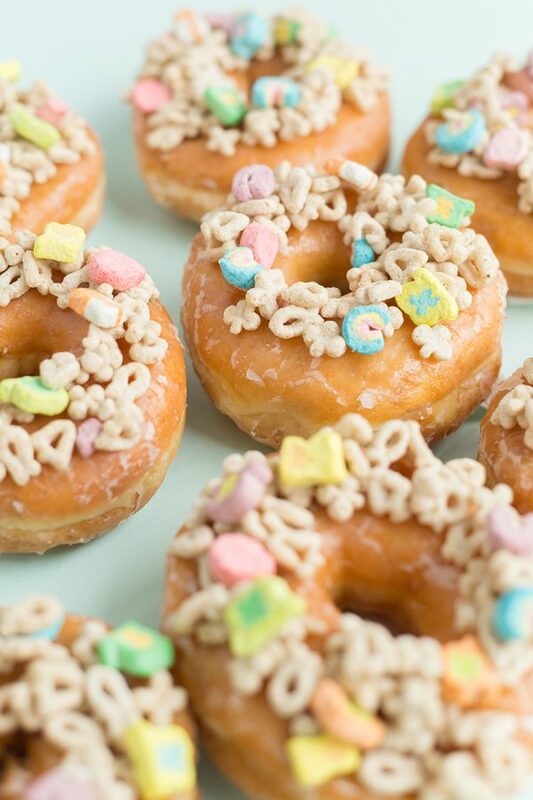 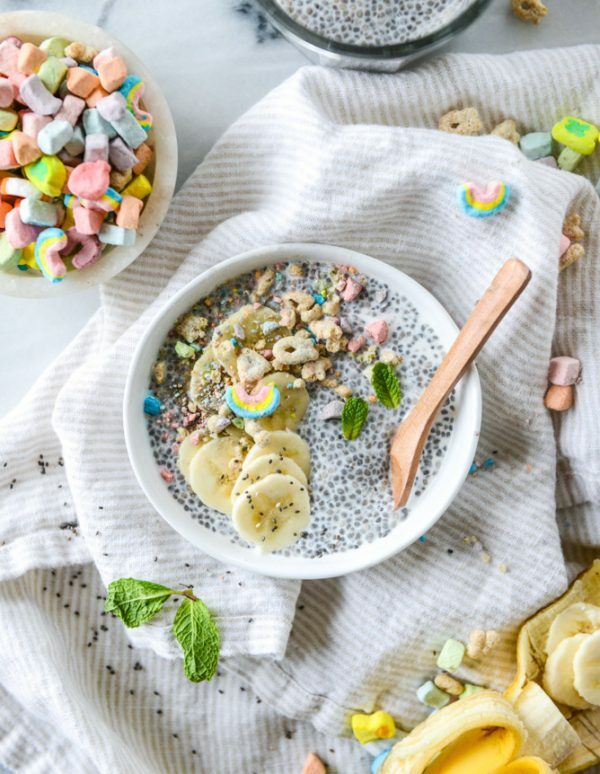 In all seriousness though, I kind of love this trend of adding Lucky Charms to basically any and everything to create the most festive of St. Patrick’s Day desserts and treats. 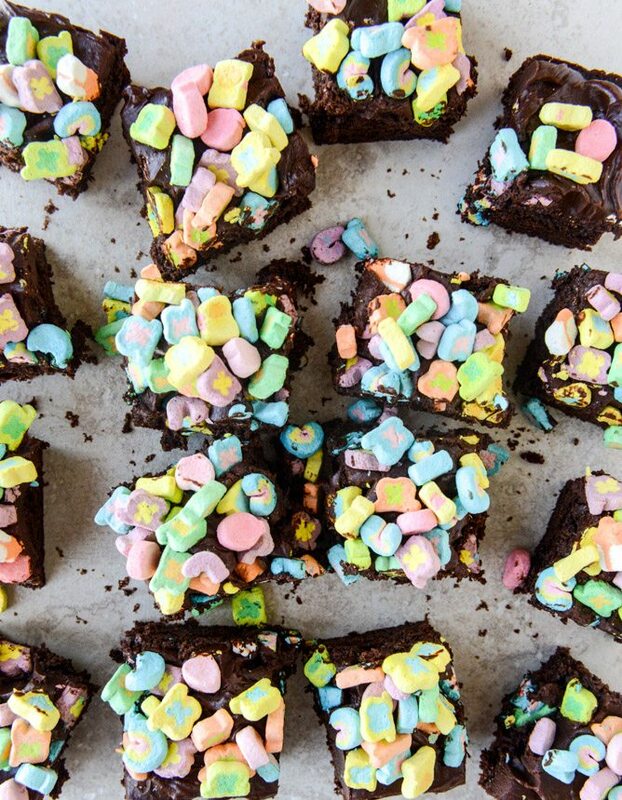 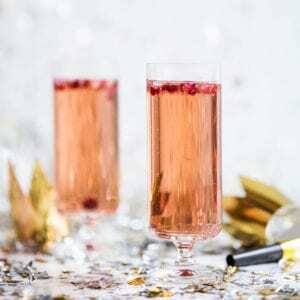 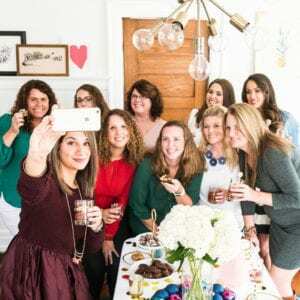 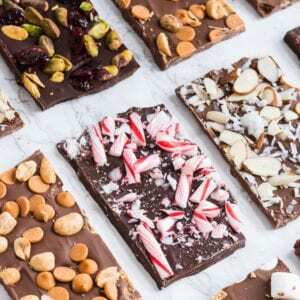 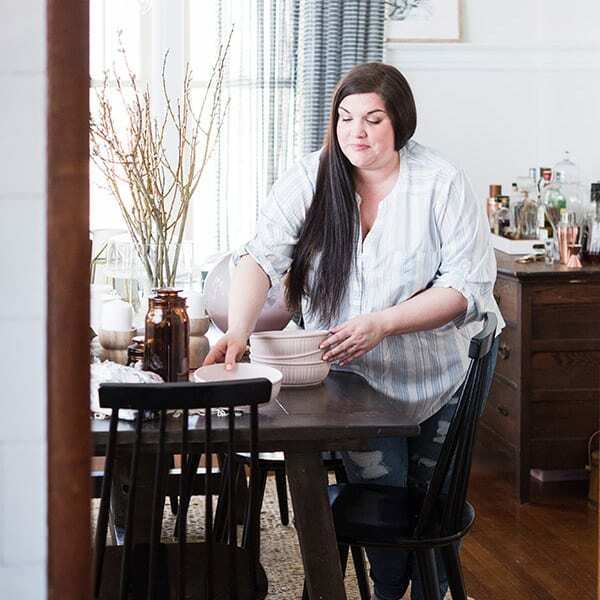 Sometimes you just need a little bit of childhood nostalgia in your life and these recipes will give your day just the right kind of whimsy. 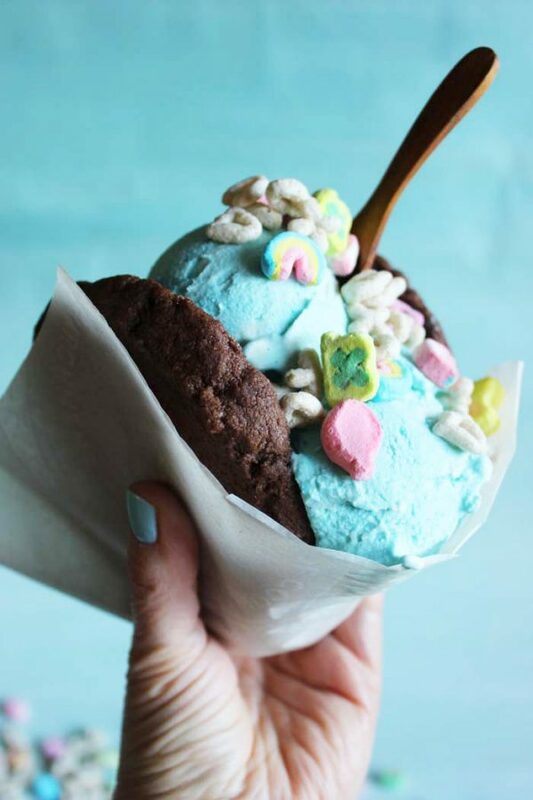 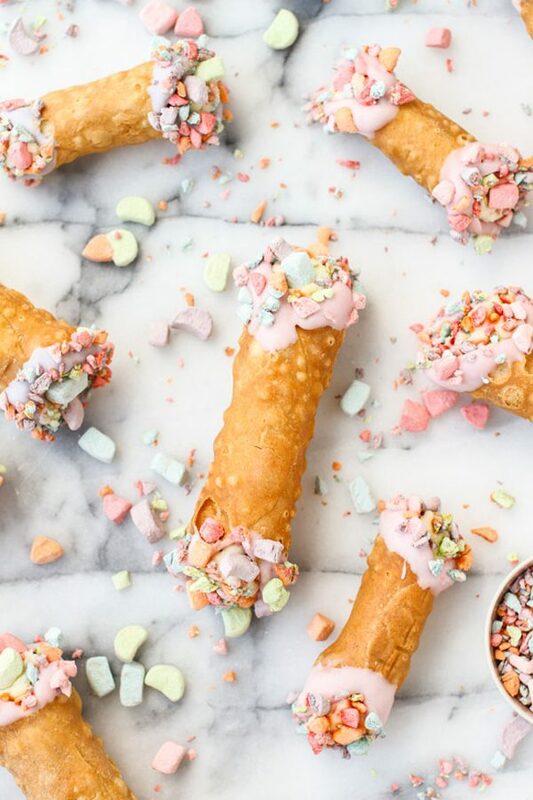 Scroll through for seventeen of the best Lucky Charms recipes – from ice cream to cookies, from donuts to cannoli! 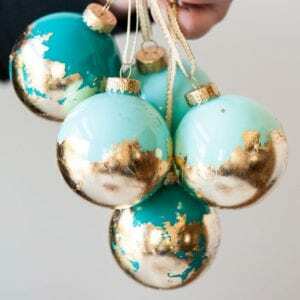 Don’t forget to pin ’em to save them for later.